Plug in circuit breakers are reliable and have a quicker response time than standard rewireable fuses. 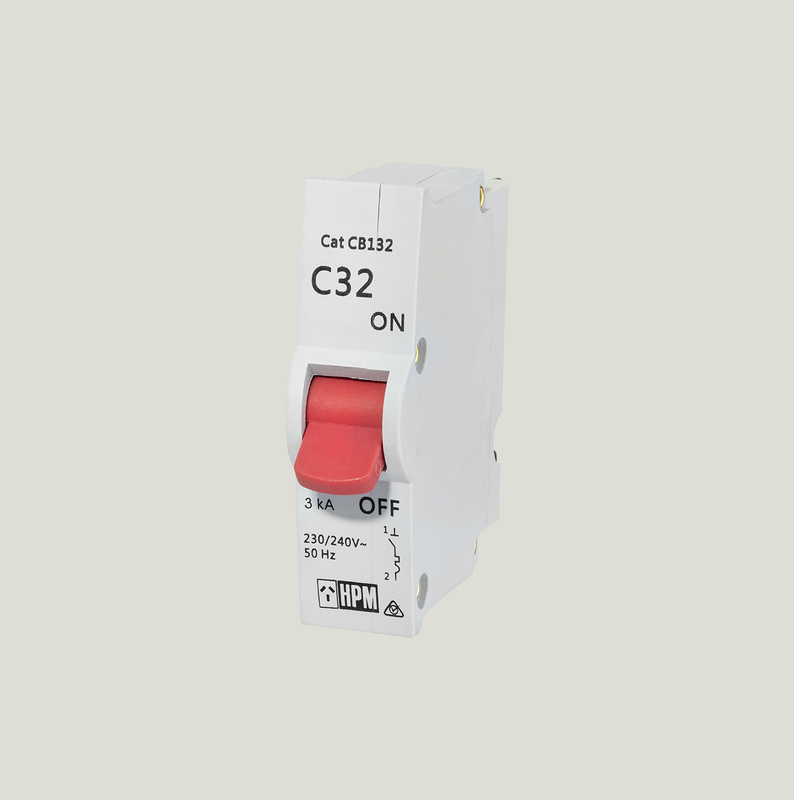 HPM circuit breakers safely and immediately cut-off power in the case of a short circuit or overload. 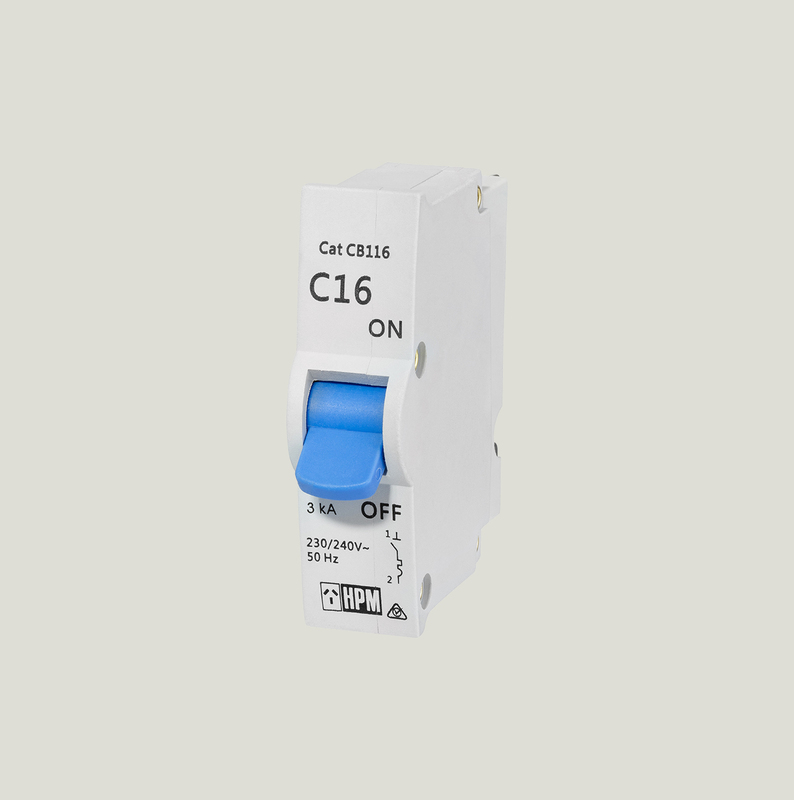 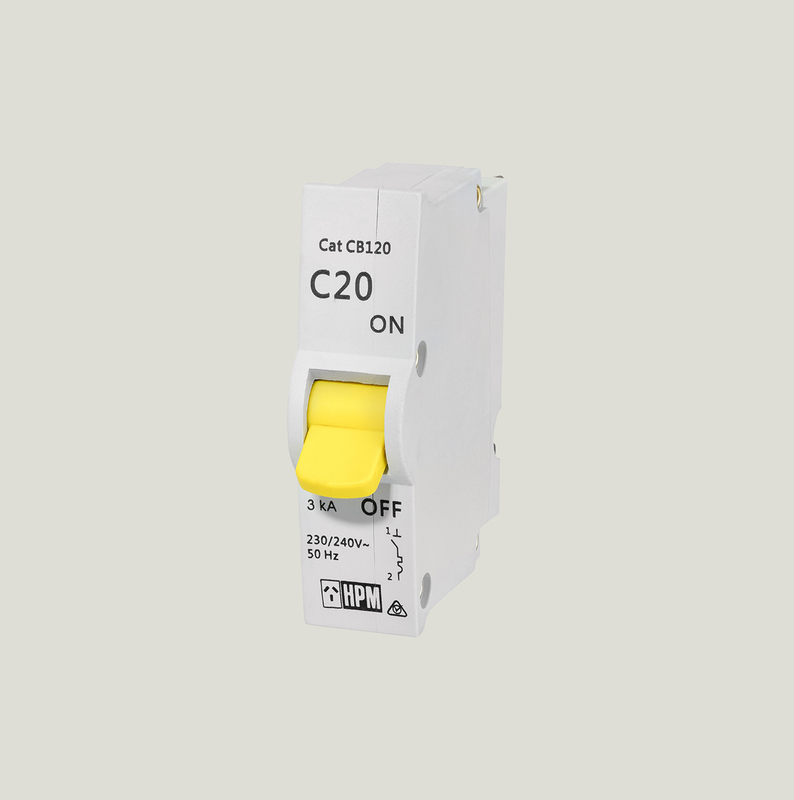 Designed to replace re-wireable fuse wedges in porcelain fuse bases, they are quick and easy to install with no tools required for resetting.